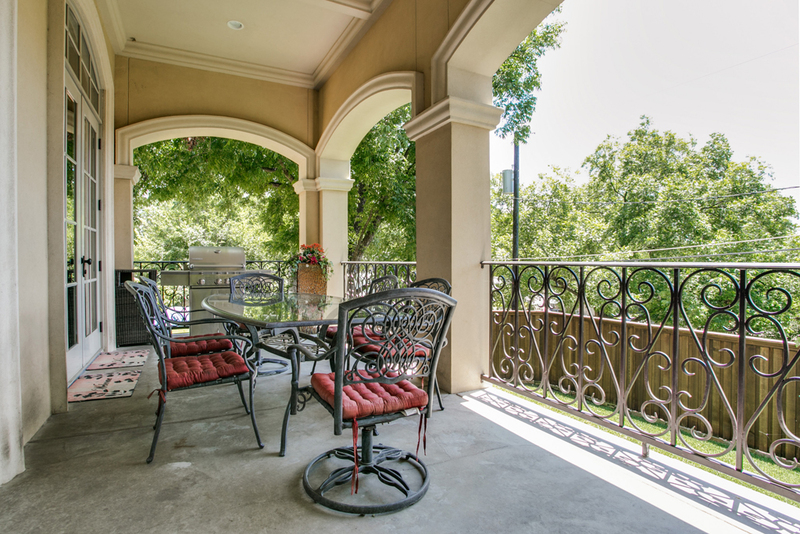 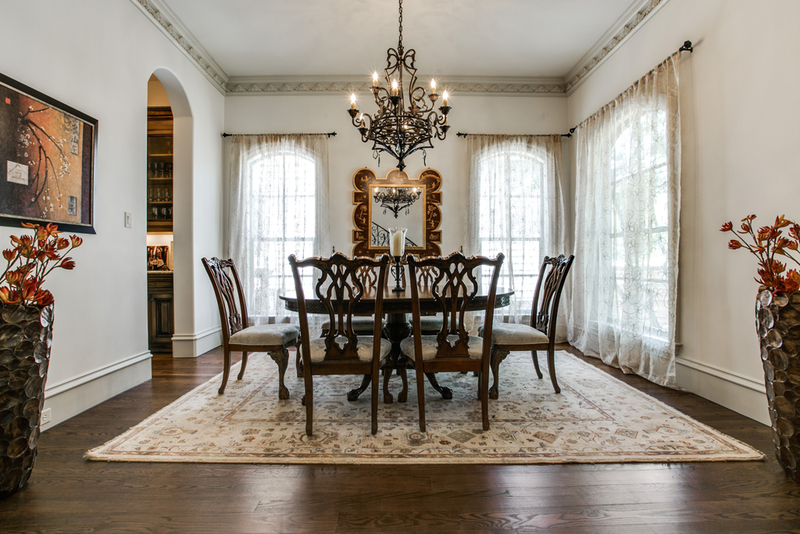 Style, luxury & attention to detail define 7126 La Vista . 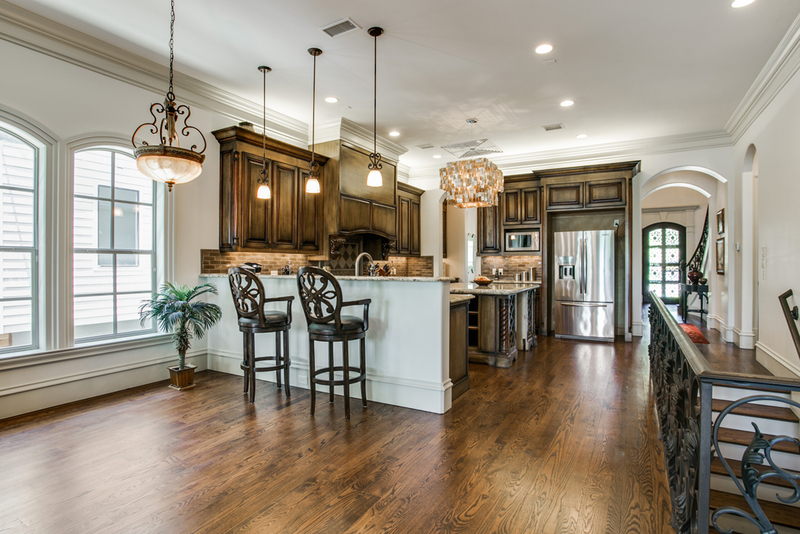 This newly constructed 4 bedroom/4.5 bath custom home near Lakewood has been listed by Lisa Lozelle and is for sale for $965,000. 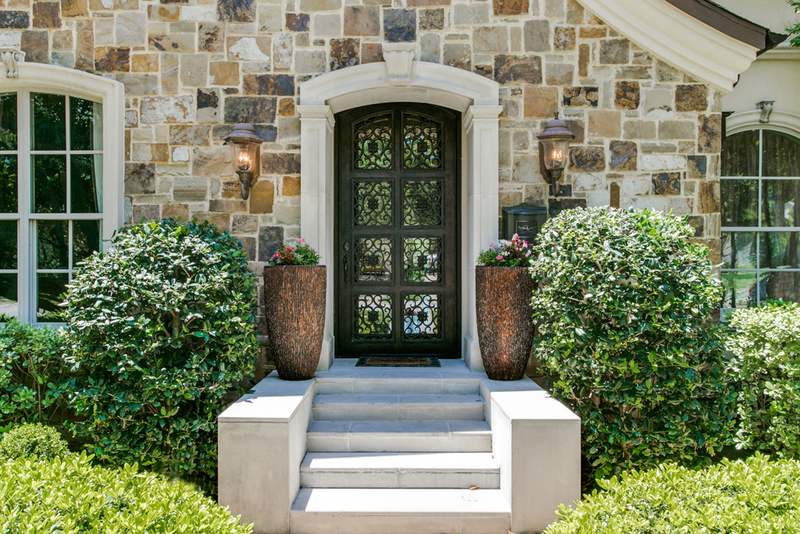 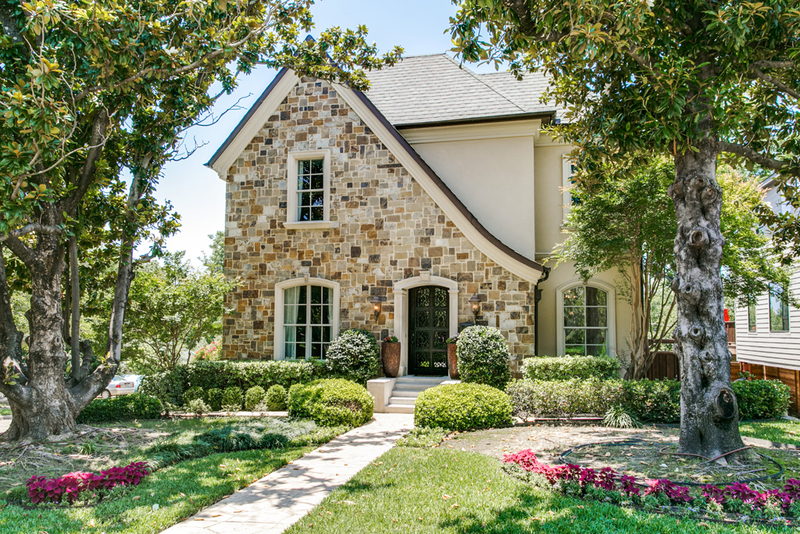 The exterior French country design is crafted with stone and stucco. 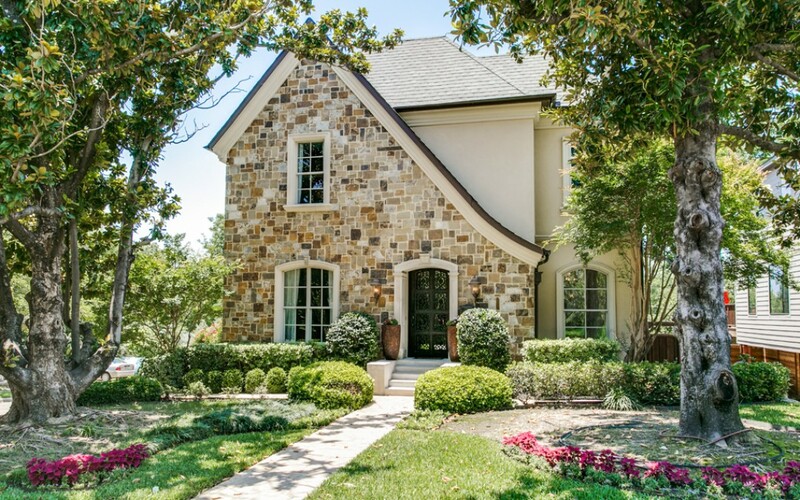 Residence is situated on a beautifully landscaped lot with 2 majestic Magnolia trees in the front yard, full sprinkler system and stone walls A stunning cast stone entryway envelopes a hand-crafted iron & glass door leading into an elegant but functional family home. 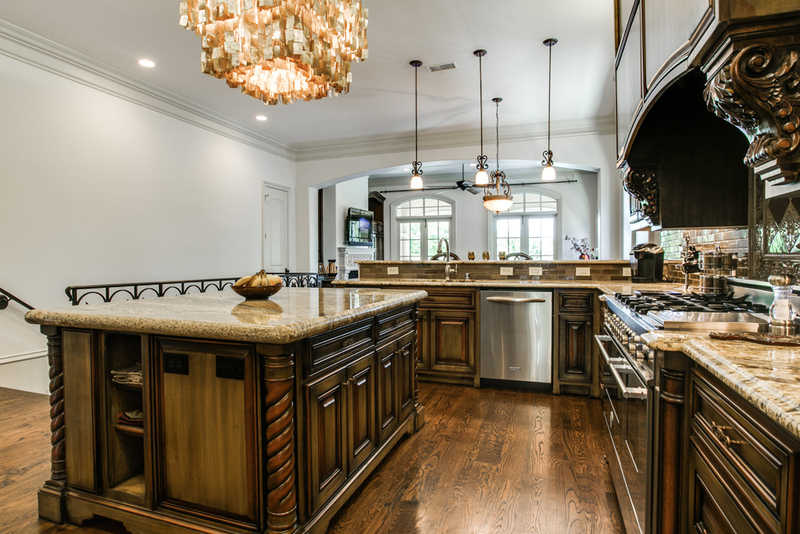 Exquisitely hand stained maple cabinets, splendid old world New York Gramercy Park ceramic tile & granite covered island & countertops are the focal points of the kitchen & butler’s pantry. 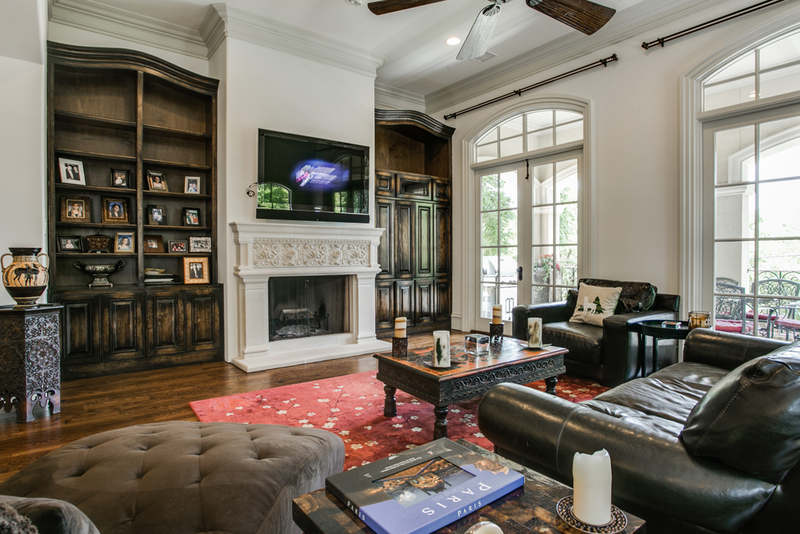 The family room has vaulted ceilings, cast stone fireplace, built-in maple cabinetry & French doors opening to a relaxing terrace. Additional space for breakfast nook area near bar. 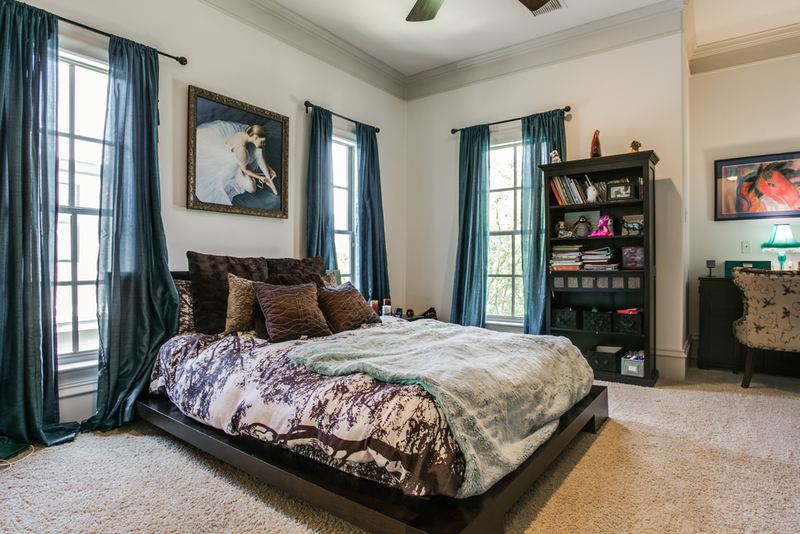 The entire house has a minimum of 12 ft. ceilings. 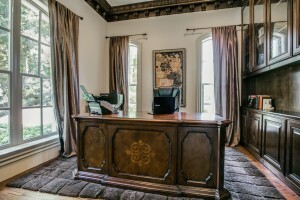 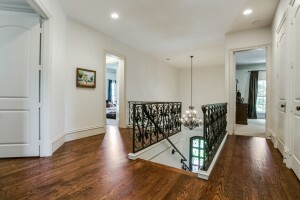 The downstairs study is accented with hand-carved stained wood molding & custom maple cabinets. 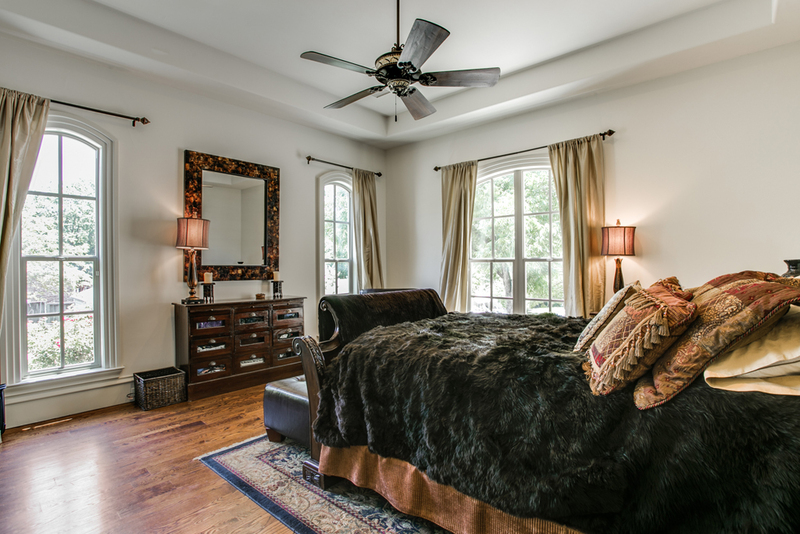 An inviting master suite features tall ceilings & treetop window views. 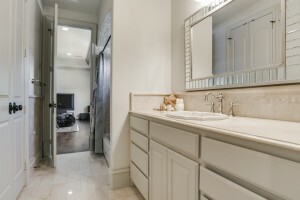 Master bath is uniquely accented with red onyx marble counters & inlaid floor, jetted tub & walk-in shower, beautifully stained maple furniture style his/her vanities & large walk-in closet with his/her lingerie dressers. 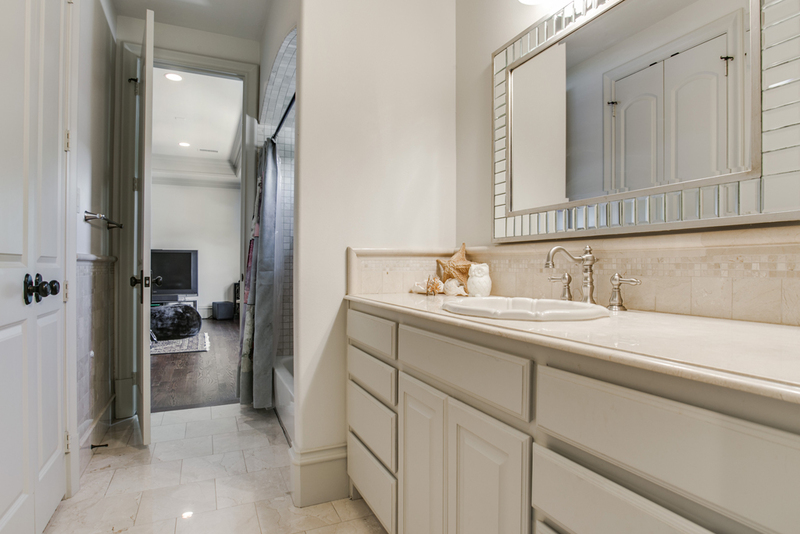 The powder bath is also richly appointed with red onyx marble, Venetian plaster walls & Cigarro tile molding. 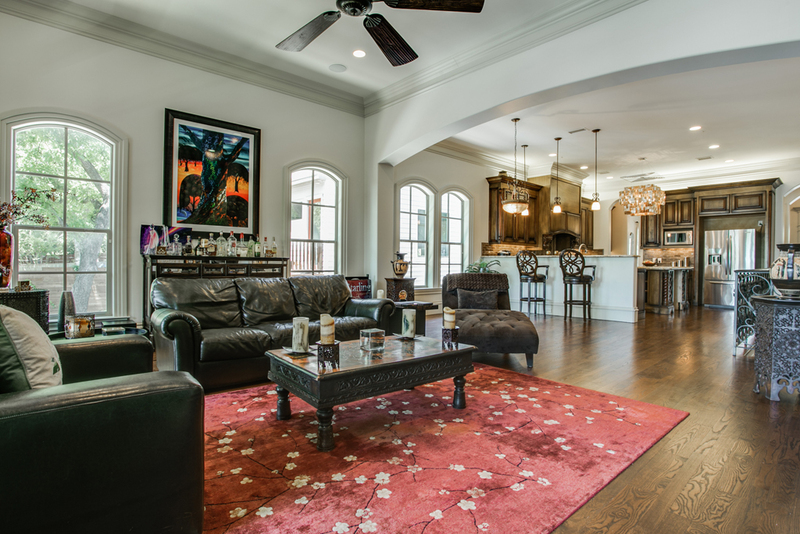 Upstairs is a family haven! 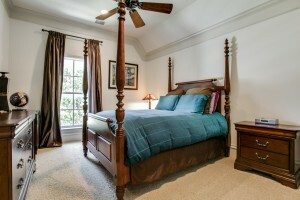 Three bedrooms each boast of its own bathroom & walk-in closet. 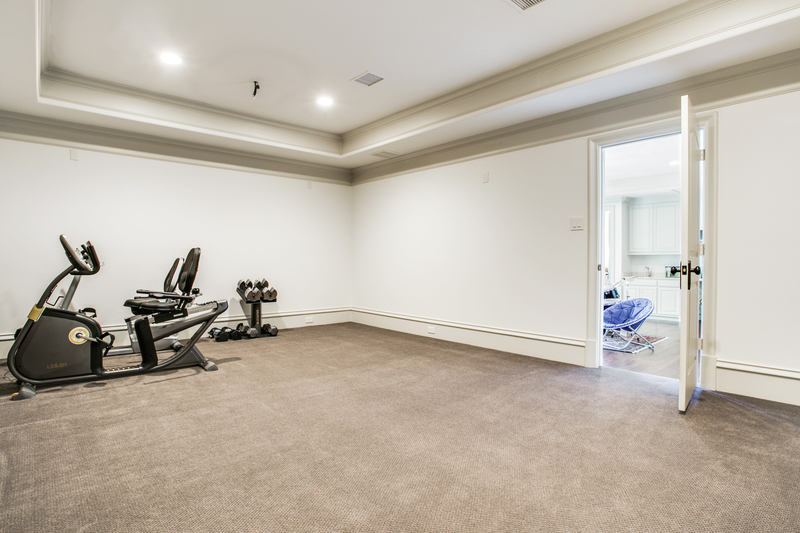 A family/game room provides room for entertaining, features built-in cabinets & wet bar & leads to the spacious media room pre-wired for CAD 5. 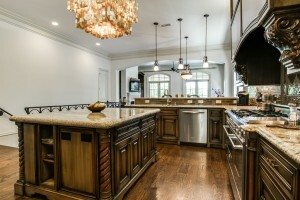 In addition, the home has a Control 4 system for audio/video/stereo for both floors. Upstairs & downstairs washer/dryer utility areas provide for ease & functionality. Design continues to abound with the sweeping French style wrought iron entryway staircase & kitchen staircase leading to lower level garage as well as beautiful wrought iron balcony terrace railing & exterior staircase. 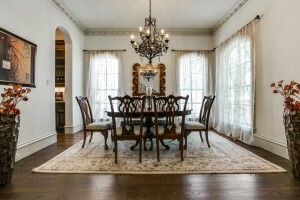 Gleaming hardwoods, crown molding & architectural windows help define the home’s stunning interior. 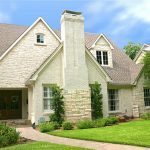 & has a three-layered roof with lifetime warranty. 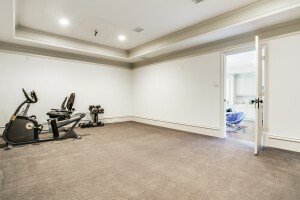 There are two garages with potential to build out space in 2nd garage. 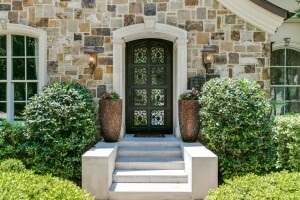 A distinct & exquisite eye for design was utilized in the architecture of this stylish home which awaits your company. 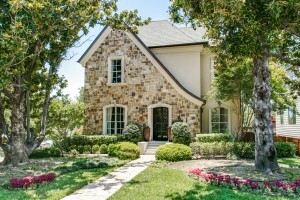 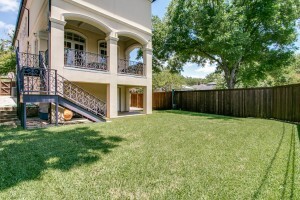 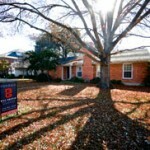 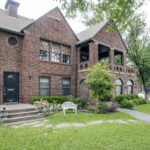 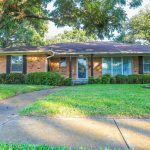 7126 La Vista is near White Rock Lake and is in the Lakewood Elementary School district.